Root > Tools > Viewer > How do I...? 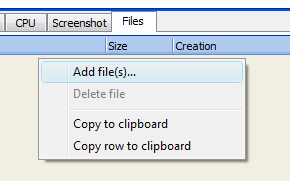 > ...delete unused files from reports? ...delete unused files from reports?